Positioned in Tullamarine's most sought after locations this is the unit you have been looking for. Comprising; two well sized bedrooms both with built in robes, great sized living area, and kitchen with ample cupboard space that overlooks a perfect sized meals area, central bathroom and laundry. Other features include; single car garage ducted heating evaporative cooling vacuum system and a great sized court yard. Walking distances to schools, cafes and Essendon Football Club, with easy access to freeways/Ring Road. 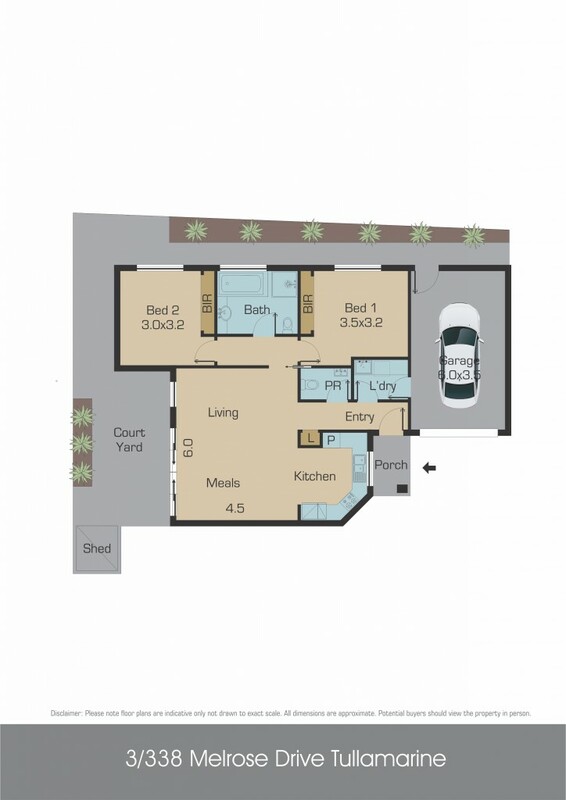 This unit is ideal for the first home buyer or investor [currently leased at $1560 pcm till 6/09/2019] wanting to purchase quality property in renowned Tullamarine. Inspection is a must!! !